Yesterday I received a Facebook post from my good friend Glory. It was simple and easy to read, but so powerful. It simply said, “Become friends with people who aren’t your age. 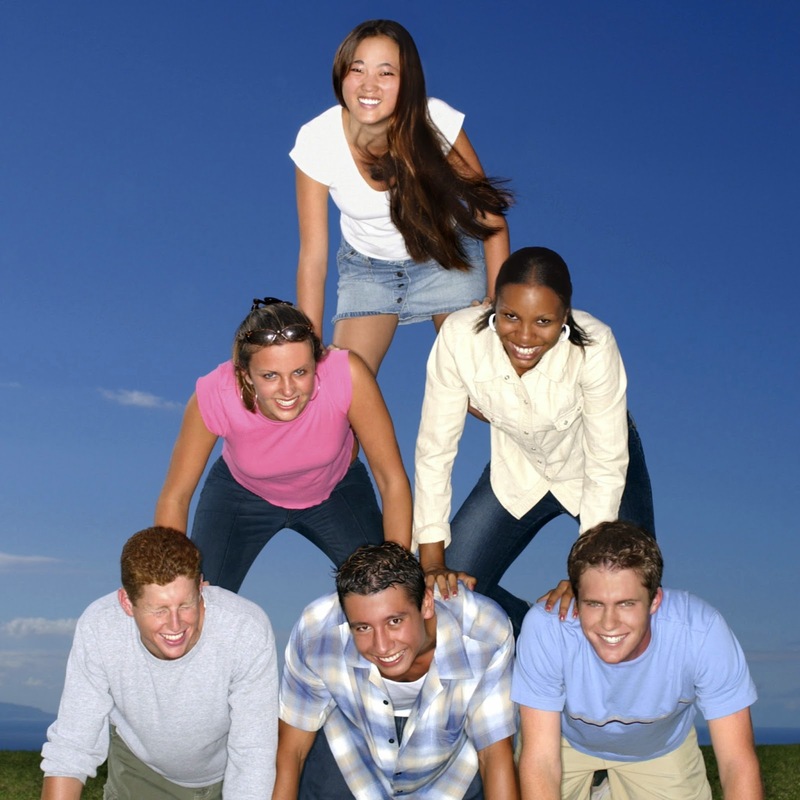 Hang out with people whose first language isn’t the same as yours. 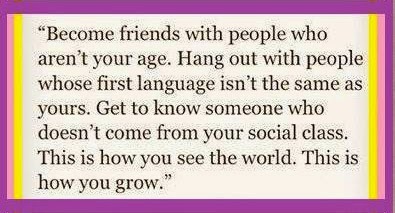 Get to know someone who doesn’t come from your social class. This is how you see the world. This is how you grow.” I do not know the source of this statement, but knowing my friend who posted it, I feel sure she meant that this is how you grow as a Christian. As an USA expat living in Lagos, Nigeria, I have now seen poverty, unbelievable health problems, corruption, and the tears of people reaching out to God for help. But, I have also seen the calm sweet spirit of those who love Jesus and want to be obedient to Him no matter what life has brought them. 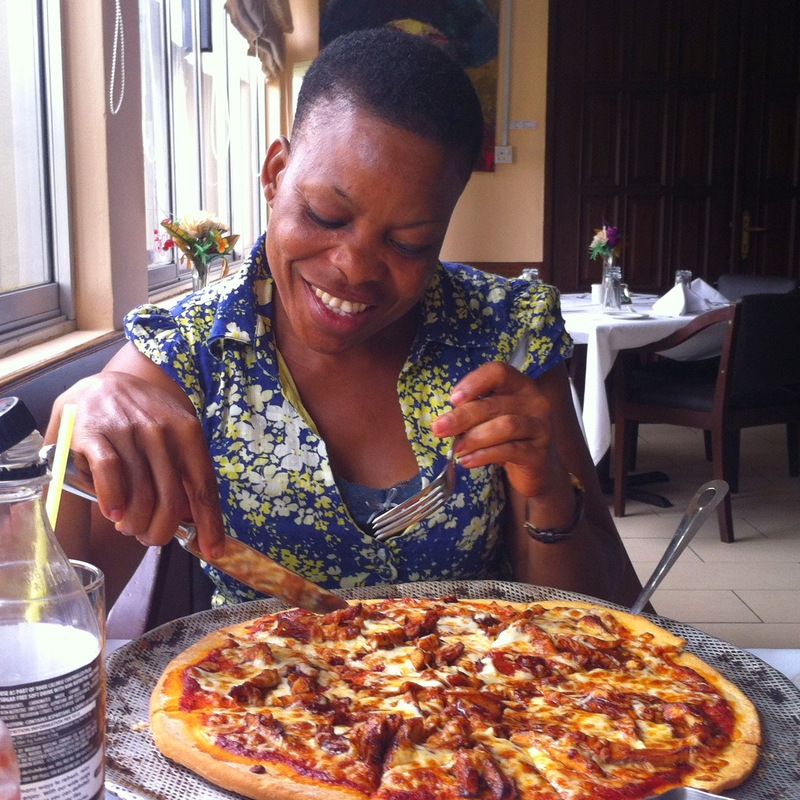 In Nigeria, most expats have housekeepers, cooks, and drivers. I am no exception. Yesterday, I told my housekeeper to show up, but that she was not going to clean for me, because I wanted to take her out for a birthday lunch. I decided to take her to a simple place next to our flat where we could walk to and not spend too much time. I was ready to go. Mary (not her real name) showed up in a nice, lovely suit for the occasion. I was just wearing my regular old jeans that I had worn the past two days. I was gently jolted into reminding myself that this lunch was a very special occasion for her. We arrived at the restaurant. Remember, it is Nigeria. We had to proceed through a scanner and have our purses checked before being allowed entrance. 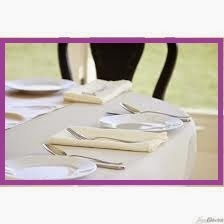 The table in the main restaurant was covered with a bright white tablecloth adorned with a lovely folded cloth napkin. I ordered a steak and French fries. She ordered a hamburger and French fries. She ate her French fries with a fork. We laughed. I told her that in America, we eat our French fries with our fingers. I made her order a dessert since it was her birthday. She ordered an apple pie to go. She wanted to share her special occasion by bringing something home to her husband and son. Throughout the meal, we shared our lives. She told me about her tribal wedding and her white wedding. She asked me if I drove a car. She was shocked that someone from the USA didn’t have a driver to drive them everywhere. She doesn’t drive. You see, there is no opportunity here for her to ever own a car. She takes multiple buses to get home after cleaning my flat – sometimes taking up to three hours to get home. One day I asked her what she really wanted if I could bring her one thing back from the U.S. Her answer wasn’t fancy clothes, toys for her son, or needed medicine. She wanted a new watch. Hers wasn’t keeping time correctly, so she wanted a new watch, so she wouldn’t be late to work. The lunch ended. We walked back to my flat. She left. I sat down and I thanked God for an opportunity to share with someone who was not my age, someone I had to ask to repeat what she said when she jumped into her tribal dialect, and someone who definitely was not from my social class. Then, later that night, when I read the post from my friend, I could totally relate to it, because I had just experienced it and lived it this very same day. While my housekeeper thanked me for my kindness towards her, I thanked God for the blessing I had just received. Six hours after I posted this blog, I received a message from Mary that I want to share. It is written exactly as she wrote it. "Gudeven mum. I am very happy and appreciated for what u did for me .may almighty God reward u and bless ur family in jesus amen.I love u mum .thanks Mary."